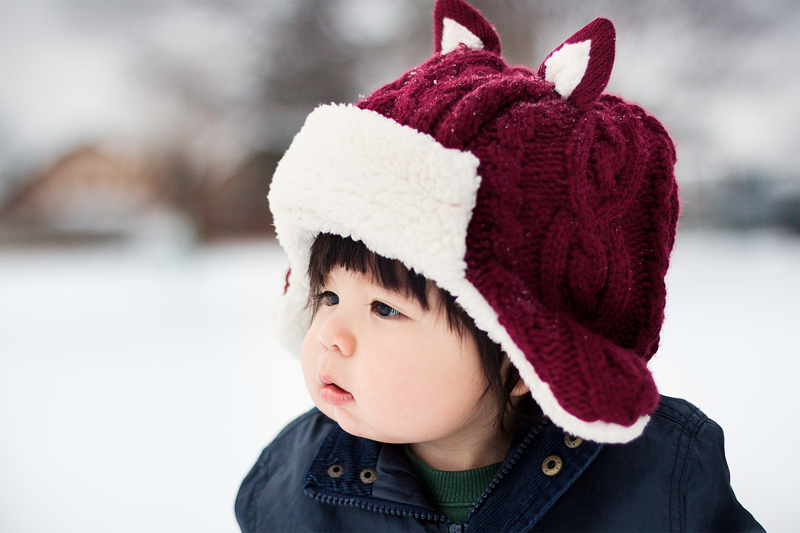 Tips & Advice: Keeping Kids Active in Winter Weather! Worried your "Meeple" isn't meeting milestones? The PLAY Project helps families use play to meaningfully interact with their child to aid their development. Early experiences play an important role in who we become and how we contribute to our communities, especially for those who have been identified as having a developmental delay. 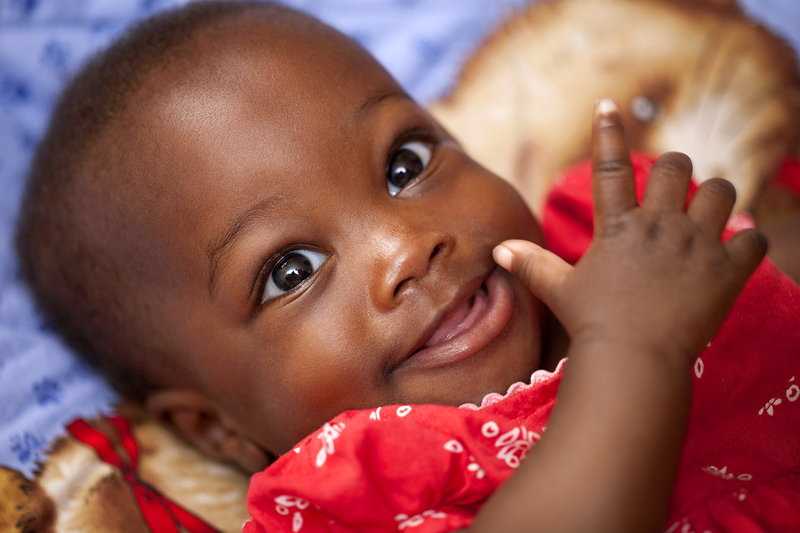 Research shows the earliest days and months of a child’s life are a period of unparalleled growth. 90% of brain development happens by the age of 5. Simply put – intervening early matters. The earlier we intervene, the greater the outcome. No one knows or cares more about a child than his or her family, which is why their involvement is crucial to a child’s intervention. Using their relationship, parents and caregivers enrich their child’s development through natural, everyday activities. age 6 with special needs, including autism. 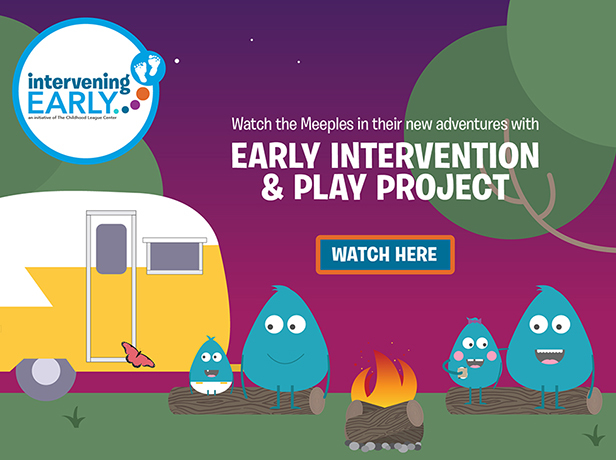 Early intervention is demonstrated to have a positive impact on children with autism. The PLAY Project is an autism intervention that is based on how children learn best: through playing in their natural environment. It is parent-implemented and, based on research, proven to improve social interaction, communication, and functional development. Parents, caregivers and professionals partner to create an individualized plan for their child. 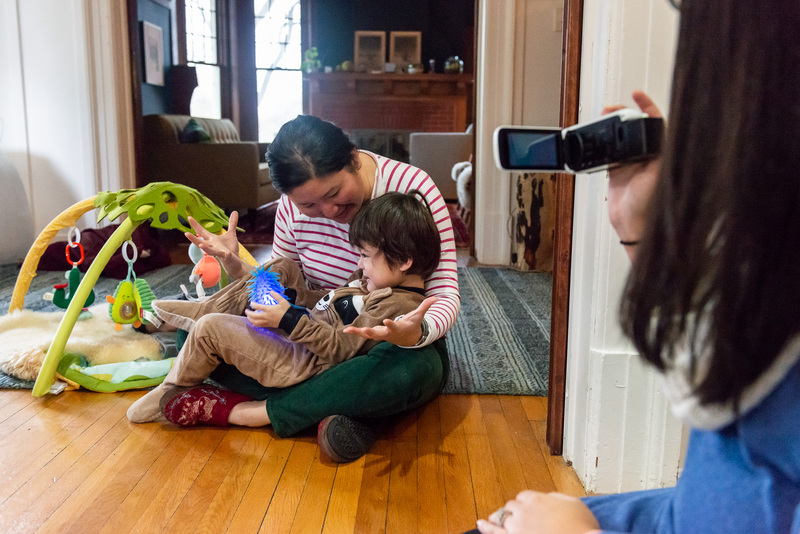 A family playfully engages with their child constantly, throughout their daily activities and play, providing the intensity necessary to support their child’s needs. Created by Dr. Richard Solomon and based on the DIR® (Developmental, Individualized, Relationship-based) theory of Stanley Greenspan, MD, the PLAY Project emphasizes the importance of helping parents become their child’s best partner. 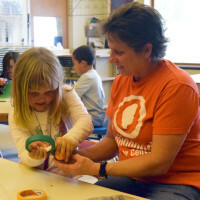 Learn more about how the PLAY Project works and its specific benefits. “I felt so inept that I couldn’t help my child. Throughout the course of this [PLAY Project], I learned that I can help my child. Not only can I be the best person to help him. Through that, I’ve learned to be an advocate for other children and other parents to say, “You can do this. I did this. You can do this. Keep up-to-date on the latest news from Intervening Early! See what’s coming up and find what’s right for you!